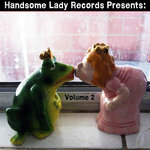 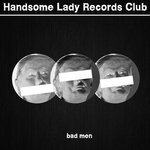 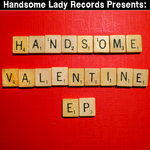 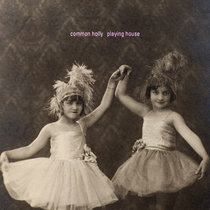 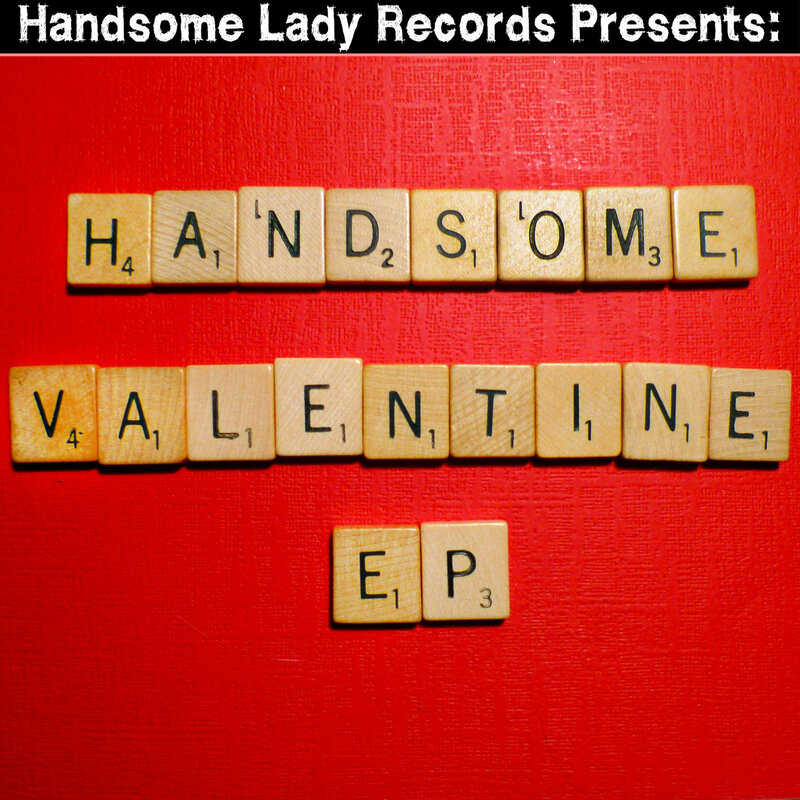 Handsome Lady Records presents a short collection of love songs performed by Sam Shelton & Will Knox, recorded with a microphone and some tape at the Handsome Lady Record Clubhouse in 2011. 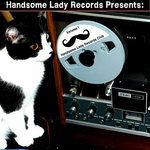 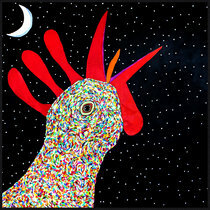 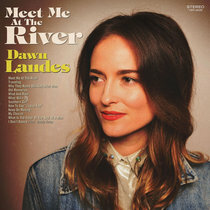 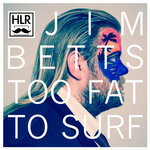 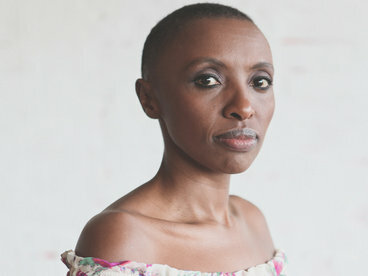 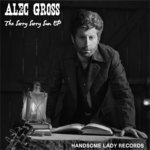 Recorded by Handsome Lady Records. 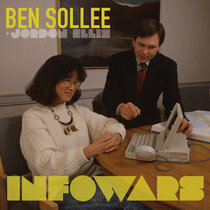 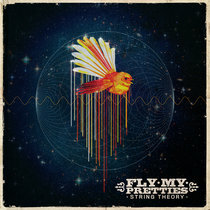 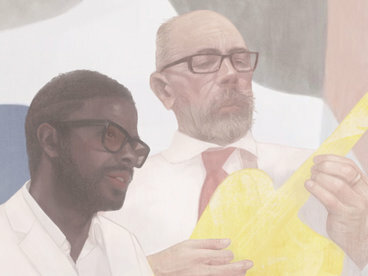 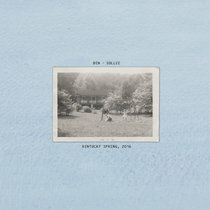 Performed by Sam Shelton (vocals) & Will Knox (guitar & vocals). 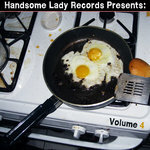 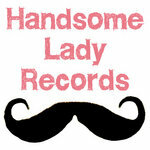 (c) 2011 Handsome Lady Records.